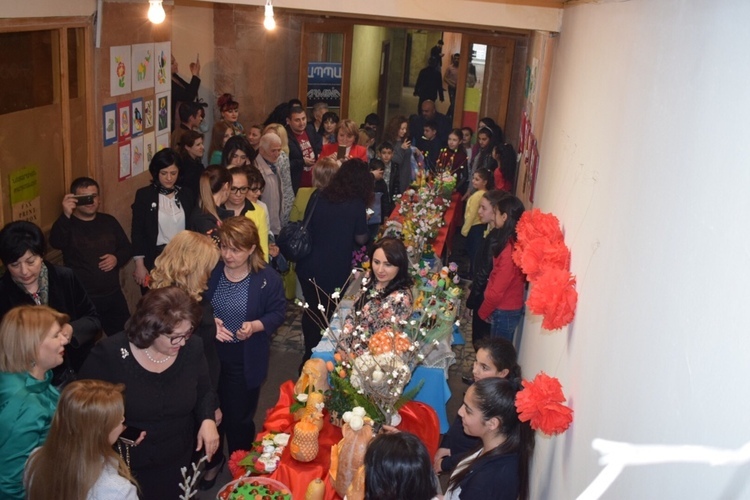 The Women's Council of the Republican Party of Armenia and the Women's Council of the Nor Nork Territorial Organization organized an event dedicated to the Women's Month and the Feast of the Holy Resurrection. Within the framework of the program the works of female artists were shown. 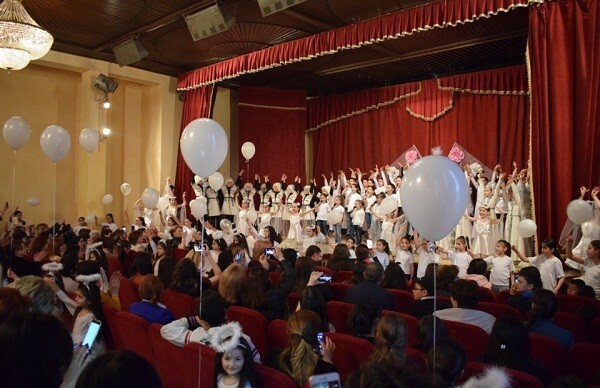 With the participation of pupils of the Nor Nork administrative district cultural center, a festive concert took place, including performances by ensembles and individual performers. Songs were dedicated to motherhood and motherland. 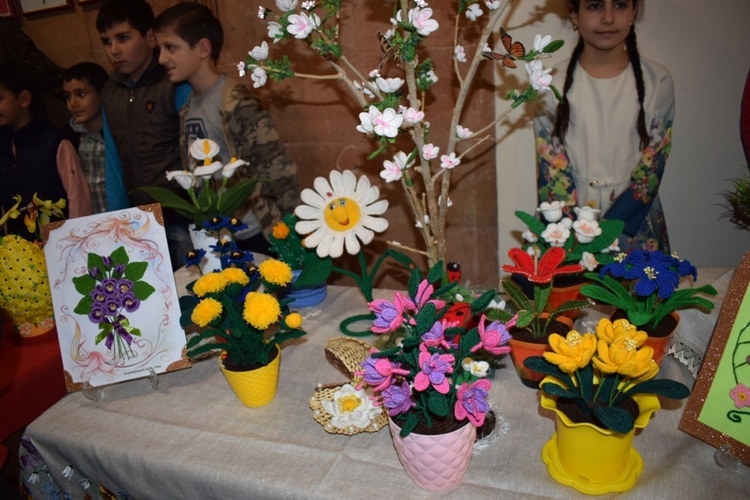 The participants congratulated women, mothers and grandmothers, who were present at the event. 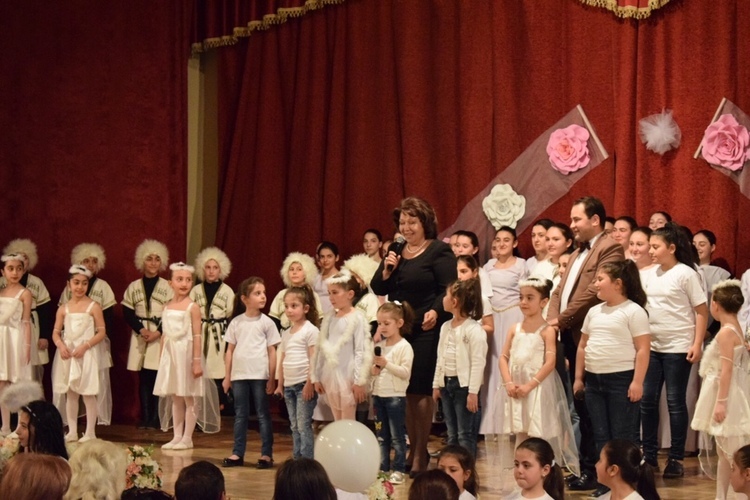 In the end of the event, Hermine Naghdalyan, Chairman of the Women's Council of the RPA read a congratulatory message. 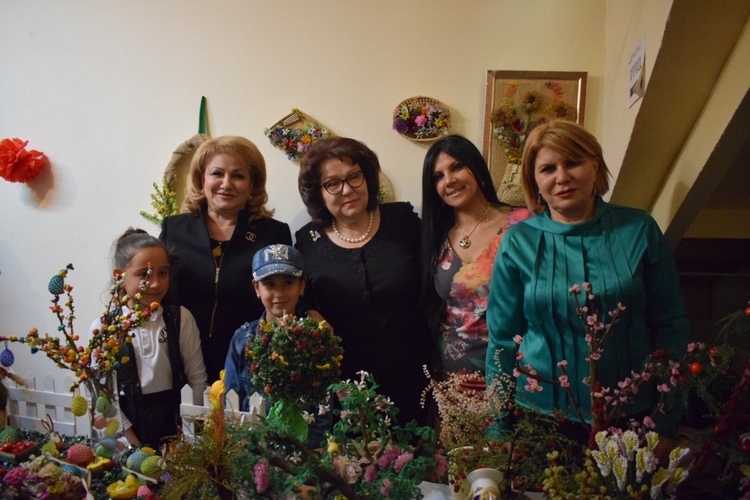 Members of Parliament of the RA National Assembly Ruzanna Muradyan, Margarit Yesayan, Jemma Baghdasaryan and members of the RPA Women's Council, honorary guests were present at the event.